When Apple announced its new video streaming service yesterday, the stock market yawned. I did too. "It’s show time!" 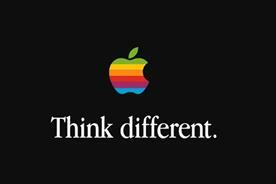 That was the legend that appeared prominently on the invitations to the launch of Apple’s new TV service yesterday. 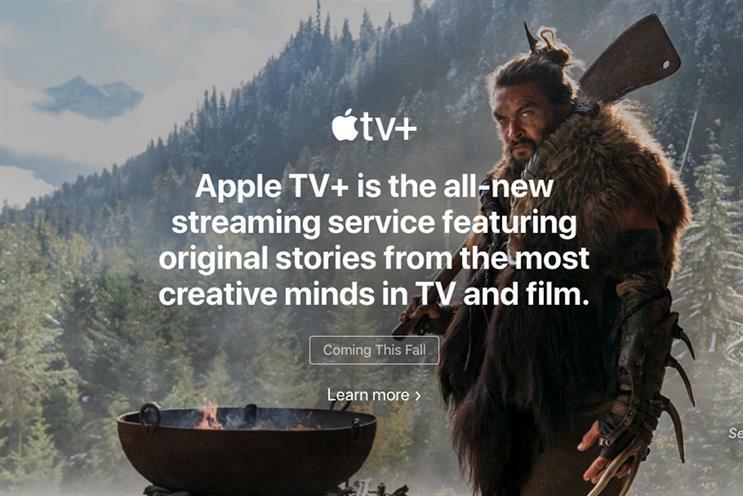 Amid the usual ballyhoo, Apple announced plans to roll out a TV streaming service, Apple TV+, to rival Netflix and Amazon Prime. The service will appear on its new TV app installed into iPhones in autumn 2019. But that is not all. Among the latest announcements were a credit card called Apple Card, Apple News+ featuring 300 magazines and a gaming subscription service called Apple Arcade. When news broke yesterday, the stock market – and the rest of us – yawned. Apple shares immediately sank by almost 2% (Netflix's rose). 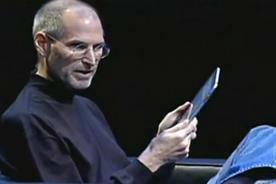 Once more, Apple was dressing up incrementalism and calling it innovation. There was nothing in its new service that anyone who already subscribes to Netflix or Amazon Prime does not already have access to. 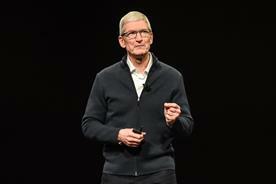 The move did nothing to allay the suspicion that, under chief executive Tim Cook, Apple has jumped the shark. Sure, in business terms, it’s a no-brainer. In January, Apple reported its first decline in revenue and profit for a holiday quarter in more than a decade, with profits down 15%. 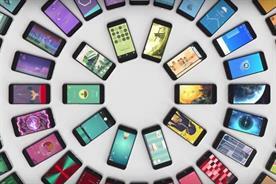 As critics have noted, this is the twilight of the iPhone era. By contrast, The Wall Street Journal reports, revenue from Apple’s services business grew 33% last year to nearly $40bn – accounting for about 15% of the company's total of $265.6bn. So Apple plans to double down and create a new entertainment service that can reach more than 100 markets worldwide. 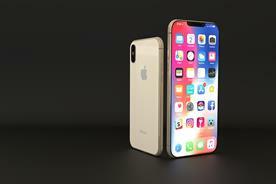 It has the muscle to do it too: Apple's base of 1.4 billion iPhones, iPads and Macs in use globally gives the company an impressive distribution platform. Apple has invested more than one billion dollars in a slew of new shows featuring big names such as Brie Larson, Jason Momoa, Octavia Spencer, JJ Abrams and M Night Shyamalan. Steven Spielberg, Reese Witherspoon, Jennifer Aniston and Steve Carell turned up to last night’s launch. Obviously, Apple has recognised that companies with recurring revenue – such as Microsoft and Amazon – do very well indeed. The stock market loves them too. But Apple's music-streaming service, its biggest attempt so far to build its own subscription business, with 50 million global subscribers, is far behind Spotify's 96 million. As reported by The Wall Street Journal, Apple is currently fighting Spotify and Netflix, two of the most popular apps on the iPhone, over its practice of taking 30% of sales or subscription revenue from apps. One way around that problem for Apple is to provide that service itself and end the competition. Apple has been trying for more than 10 years to "own" TV, yet paradoxically it has also managed to get to this party late. Apple execs may call their app a "Netflix killer", but they seem less keen to mention that they are also chasing Amazon, whose blossoming TV service could sweep all before it, or Samsung, which announced plans at the beginning of this year to bring a TV app to many smart TV sets. And then there’s Disney’s just-launched new video platform. The list goes on. The truth is that, by now, the whole world knows there is a boom in scripted TV (there were 487 new scripted series launched in 2017 and about 500 in 2018). And even a layman can recognise that the difference between media that’s dying and media that’s thriving is interruptive ads. Younger consumers are increasingly opting for user-funded media (Netflix, Spotify, The New York Times etc) and are intolerant of programming funded by ads aimed at old folks who, frankly, don’t know any better. Apple has gone out of its way to present this pivot as Cook’s baby that has been years in the making. Between the lines, Apple seems to be suggesting that Cook is not a lifeless bean counter hopelessly outflanked by Amazon's Jeff Bezos but actually an aggressive visionary. But this is hardly the kind of swashbuckling move delivered by Steve Jobs-era Apple. The last time the company was on the ropes, Apple pivoted to mobile and created the iPhone, the most transformative device in the history of business. This latest move comes straight off an Excel spreadsheet. Still, Apple obviously needs a winner. The mediocre Apple Watch, the endless tweaks to iPhone models dressed up as innovation, the limp uptake of Apple Pay and the mess of Apple Maps have taken a toll on the brand. But all that pales compared with voice, which has been the real disaster. 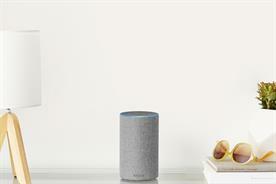 One-time leader in the category with Siri, Apple now finds itself chasing Amazon, whose Alexa has been installed in 1.75 million US households to date. The baton has been passed from the iPhone to Alexa as the most transformative technology for the next decade. Will Apple's new TV app grab the baton back? Hardly. I think there is another acquisition Apple could make that would truly enshrine its innovative credentials, boost its bottom line and re-establish the company as a business leader and not a follower. Apple should buy Tesla. The car is a platform of sorts and it is easy to see Apple employing its high-margin luxury brand approach, vertical distribution and artisan strategy to boost Tesla and lead the way in the automtive sector. It would also be truly revolutionary. And Apple has not been that for a while now. 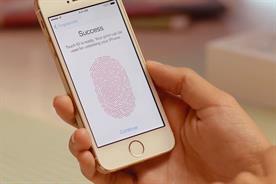 Are Apple's live iPhone launch events losing their lustre? 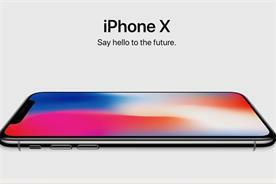 iPhone X: evolutionary design or emperor's new clothes?